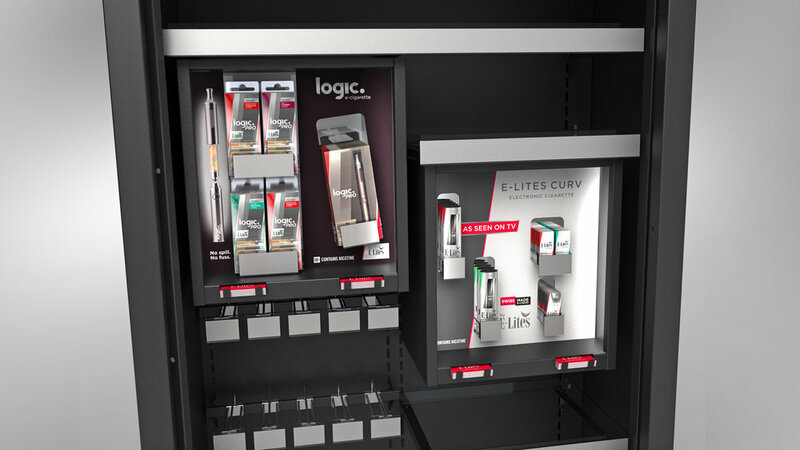 In November 2015 I joined HL Display (UK) in the bespoke POS industry. I am part of the creative team that is responsible for producing concepts that can be manufactured in our factory. Our designs are based on the brand, retail context and budget. To ensure our ideas are grounded in reality, we liaise with the engineers and factory to make informed design decisions. We then visualise our designs and build presentations to send to clients. With some important projects, I have been chosen to represent the company and propose my ideas directly to the client, most notably JTi and Wrigley UK. This has resulted in positive feedback and orders for the business. It is a very fast-paced industry, with most projects going from brief to presentation within 5 days. Excellent teamwork, time management and knowledge of each other’s skills are essential to our success. Here are a small selection of concepts from my time at HL Display (UK). Logic Pro & Logic LQD Parasite Display Concept. Modular Headphone Display for Maplin Electronics. Prototyped but not manufactured. Stock Holding Free Standing Display Unit for Milka. Countertop Display Unit for True Nopal UK Launch. High Security Cigarette Gantry for JTi and Morrisons. Famous Grouse Shelf Tray Concept. Integrated 'pop-aroma' modules for customer to experience parts of the distilling process. Stackable Faux Wicker and Wire unit for Wrigley UK. Prototyped in several sizes. E-Lites Curv Shelf Highlighter. Prototyped and manufactured.